The boy’s Toto Pyjama Set. 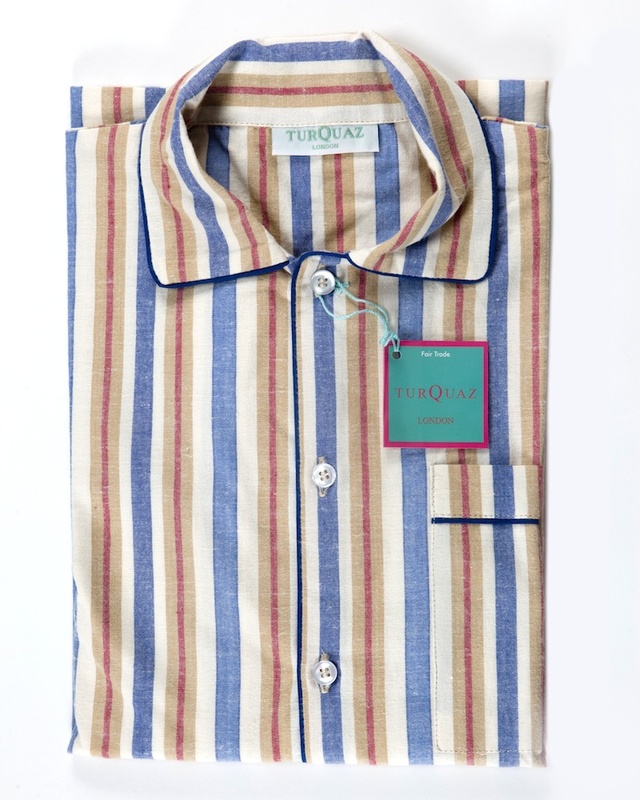 These multi-striped brushed cotton kids pyjamas are set to become a modern classic with their pre-faded look. Dad can wear the men’s robe in the same fabric too! Available on The Pyjama Store. *Turquaz is a Fair Trade Company. Designed and crafted by a fair trade company means you receive the finest product at a reasonable and fair price.